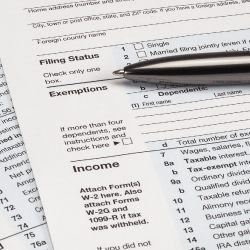 Are you filing taxes for the first time and have no idea where to start? 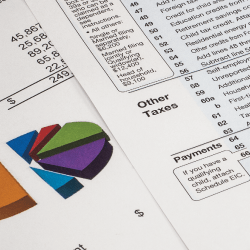 Perhaps you’ve run into some tax trouble with the Internal Revenue Service (IRS) and need sound advice? Get professional tax preparation services and tax advice from Diamond Tax Service, Inc. in Indianapolis, IN. 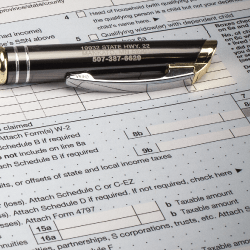 With over 25 years of experience in the business, you can rest assured that your tax forms will be properly filed. Business owner, LaShonya N. Young, M.B.A., and her reliable team of tax professionals are always ready to provide clients with exemplary tax services at affordable prices.